Tessa Waugh talks to the intrepid travellers who think nothing of spending upwards of three hours on a train every day. How long did it take you to get to work this morning? Thirty minutes? Fifty? Perhaps a little more? Do you bore on endlessly about the horrors of your journey? Actually, in the grand scheme of things, you’re a bit of a lightweight. Although the average Briton’s journey to work takes some 30 minutes, there’s a heroic sub-species that spends more than three hours a day in transit. For these plucky few, the working day begins at some ungodly hour on a dimly lit provincial station platform and ends more than 13 hours later as they finally return, victorious, to their front door. Battle-weary they may be, but they’re also strangely cheerful. What’s more, according to recruitment agency Randstad, their numbers are swelling. In 2013, it surveyed more than 2,000 British workers and found that the number of people travelling more than 90 minutes each way to work has doubled from one in 20 to one in 10 since 2008. 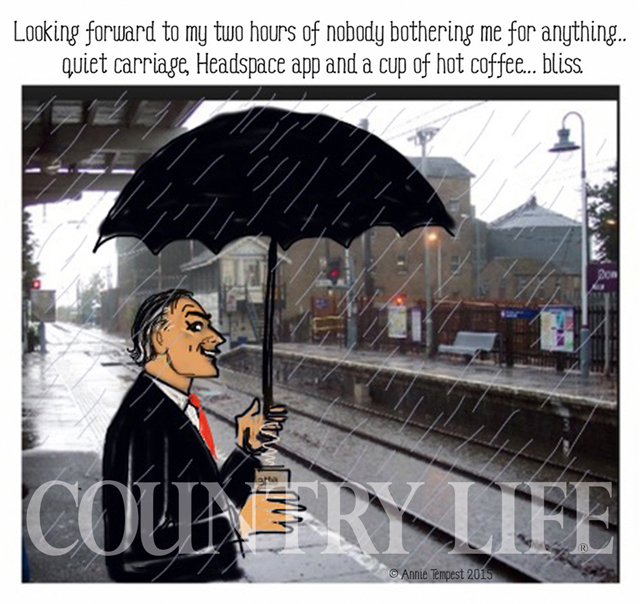 Mr Welchman dismisses his previous commute, a 10-minute hop from Clapham Junction to Waterloo, as ‘a sweatfest’. And, indeed, there’s evidence to suggest that longer journeys to work might actually be better for you than short ones. Early last year, the Office for National Statistics’ survey on the relationship between commuting and general well-being made sobering reading for most but not for those who undertake epic journeys. ‘When commuting time reaches three hours or more, the negative effects on personal well-being disappear, suggesting that those with very long commutes have quite different experiences than those travelling for less time,’ it states. Super-commuters, it found, also tend to be in a higher wage bracket than their short-haul comrades. One explanation for the positive impact that long commutes seem to have on people’s lives is that they allow those making them to be more productive. Bertie Hoskyns-Abrahall, a partner at Withers LLP who commutes weekly from Newcastle to King’s Cross (2½ hours down, three hours back), has certainly found this to be the case. ‘Having a longer train journey means you can devote a good block of time to a task and actually get quite a bit done,’ he reports. His journey would have been half an hour shorter in the 1950s when Reading was less congested, but Network Rail’s plans to electrify lines on the First Great Western route between London and Bristol by 2016 will soon cut it back to an hour. 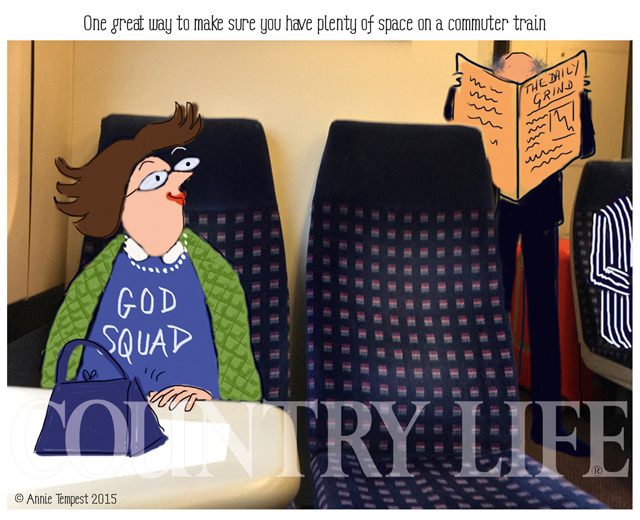 For long-distance commuters with families, there’s often a sense of ‘taking one for the team’. In general, the further you are from London, the better your children’s quality of life and, of course, the lower the property prices. Management consultant Simon Tuke-Hastings, who left London to be near his wife’s family farm, takes a train from Sandy on the Cambridgeshire–Bedfordshire border down to the City each morning, arriving at the office one hour and 40 minutes after leaving his house. It once took him seven hours to get home, but, sensibly, he doesn’t dwell on that. The same is true for Mr Hoskyns-Abrahall. ‘The children’s idea of a treat is now watching the salmon jump on the River Tyne. And I have a legitimate excuse for owning a chainsaw and a quad bike, so I’m blissfully happy,’ he confesses. Notching up the hours on public transport might not be everyone’s idea of a good time, but for Britain’s intrepid commuting crusaders, it’s not all bad. 115 minutes into Paddington and only one train an hour at peak times. Not for the faint-hearted (or unpunctual), but blissful countryside. 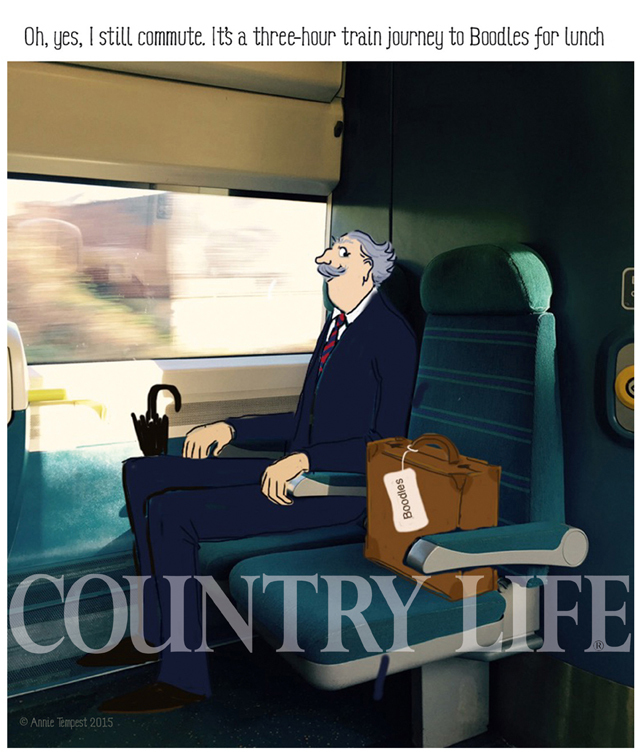 Overton, Winchester and Kingsclere offer a commutable country lifestyle. Country Life has identified the best places to live in Berkshire within easy reach of London for commuters. Here's our list of the most attractive villages in Hertfordshire which boast an easy commute into London. There are two places in Suffolk on our list of the best villages and towns close to London.